The dream of a footballer can lead them to many places, and young talented schemer/striker, Wills Kpakpo Mingle’s dream of travelling abroad to play football was very eventful and rewarding. 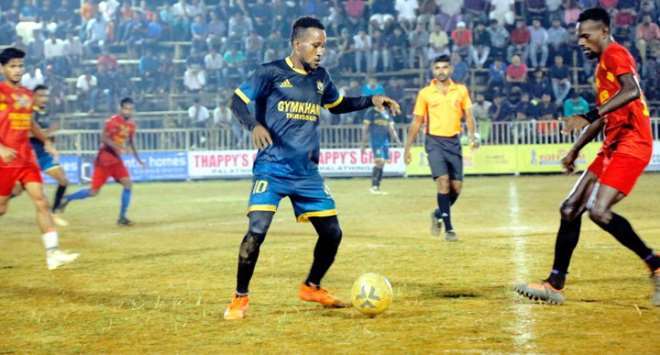 As a footballer who has completed school and wanted to make ends meet with his skill and talent, he decided to travel to far away India to play. His journey was very successful and he gives praises and honour to the Lord Almighty who guided and directed his paths to meet the right people in the right clubs. 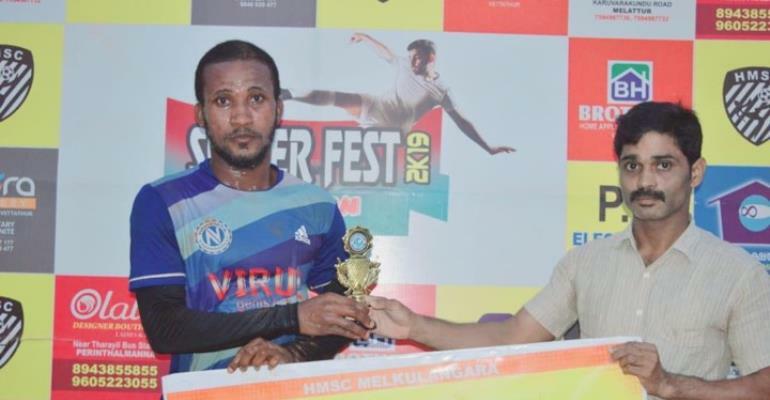 He went to play for a popular local side, Gymkhana Thrisu, and was instantly the star and hero of the team, because of his dribblings, passes and goals. Junior Mingle aka 'Finisher' was a member of the Mamprobi Rising Stars Junior team, and featured for the Chorkor Blue Whales Beach Soccer club in the famous Ghana Beach Soccer League. 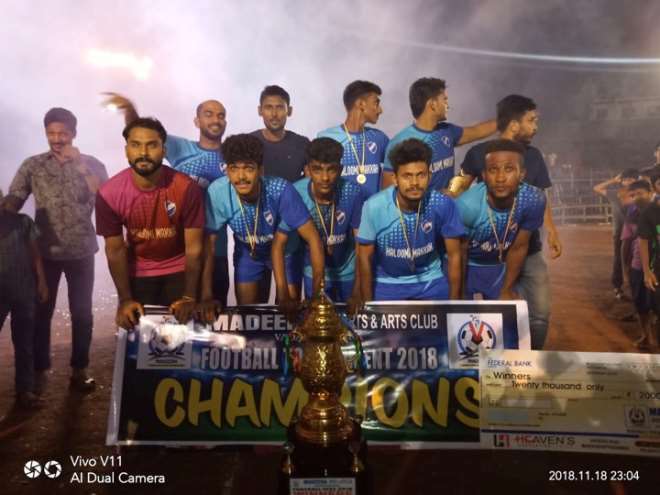 He also played for Ajax Division 2, Rapid Sporting Academy , Footconnect Dansoman , then Gymkhana Thrisur, the Indian club that he helped to clinch much success with trophies in special tournaments. His dad, Joe Mingle aka Nii Adote Dzata 1 is a keen sportsman who encouraged his children to do sports. 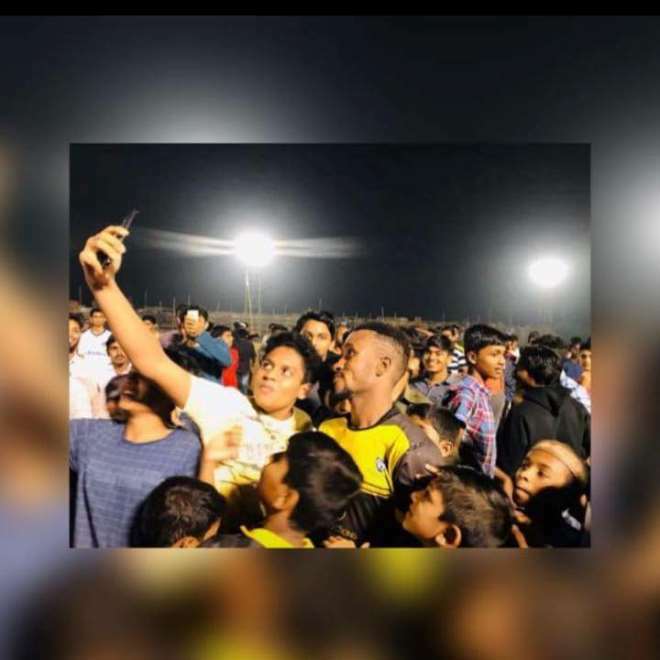 He has been the inspiration of Wills who is now one of the hottest players in India. Junior loves Christian Ronaldo of Portugal and Juventus as his idol player and wants to be like him. He thus appeals to the Ghana Youth team selectors to give him a chance to prove and be selected into the Black Satellites or Black Meteors. On the local front, he admires three times goal king, Ishmael Addo, the former Accra Hearts of Oak striker. 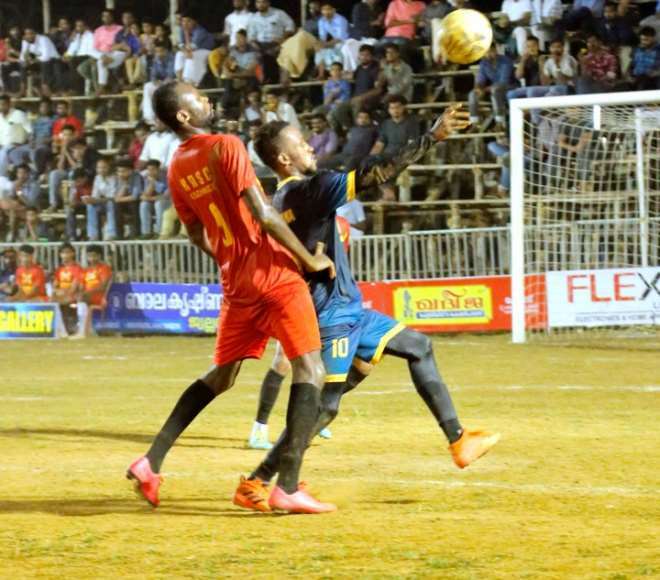 Many top clubs want to sign him, but he says he went to India for trials and he wants to move to other places like Europe and the United Arab Emirates (UAE) or the United States of America (USA).